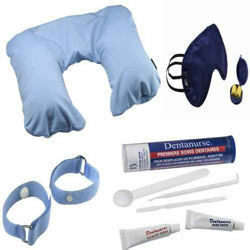 Accessories “premium travel” Profile of Nature Every journey begins with a trip, or long and comfortable. This range of smart accessories ensures optimum passenger comfort by plane, car or train, whatever the duration of the trip. We of course would add our Travel hand towel as a must have travel accessory! 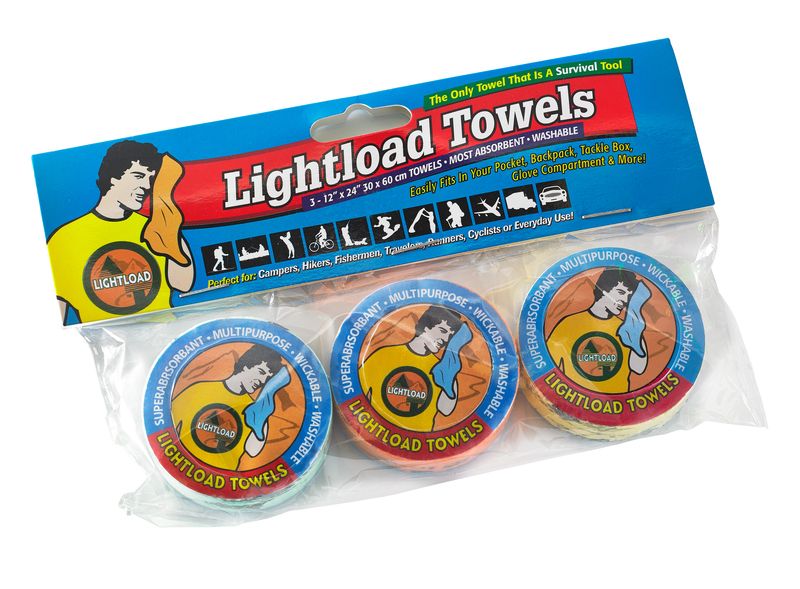 Jessica Knoblauch wrote the Lightload Towels review in the August 2008 issue of Plenty Magazine under the Environmental News and Commentary.